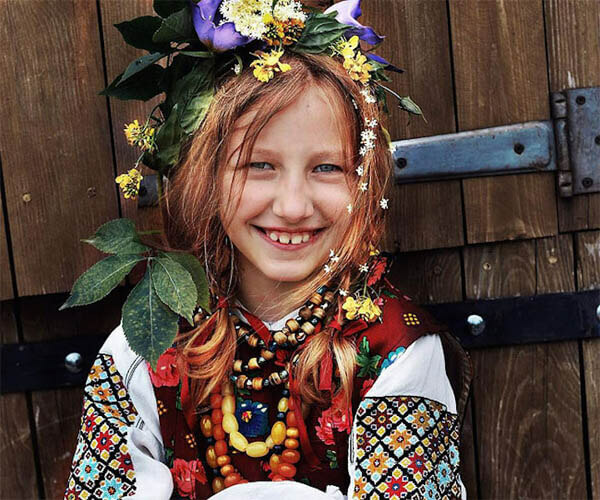 After the 2014 Ukrainian Revolution, there are many things changed in Ukrainian. 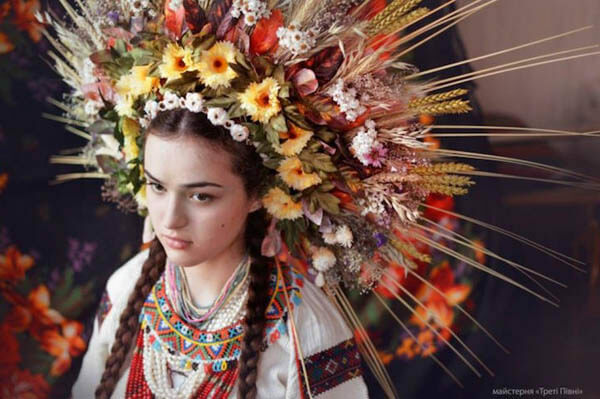 And one of the things is the floral headdresses which were used to be worn by young, unmarried women as a sign of their “purity” and marital eligibility are being worn in daily life to symbolize national pride. 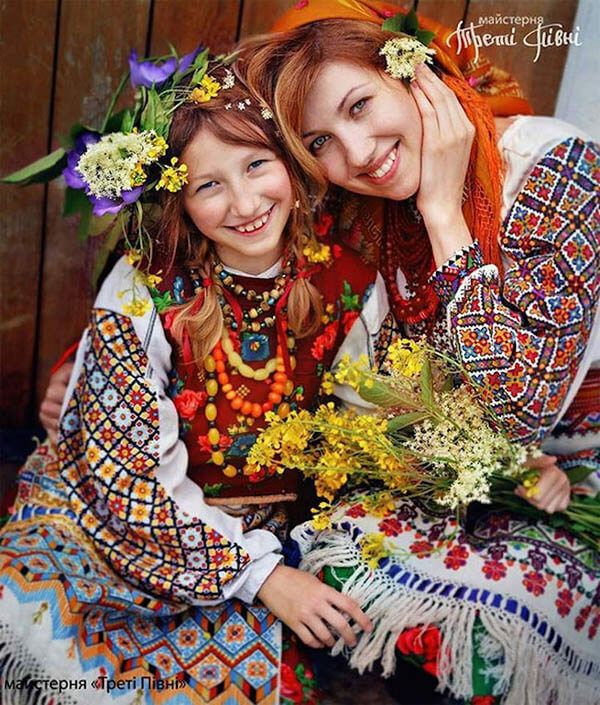 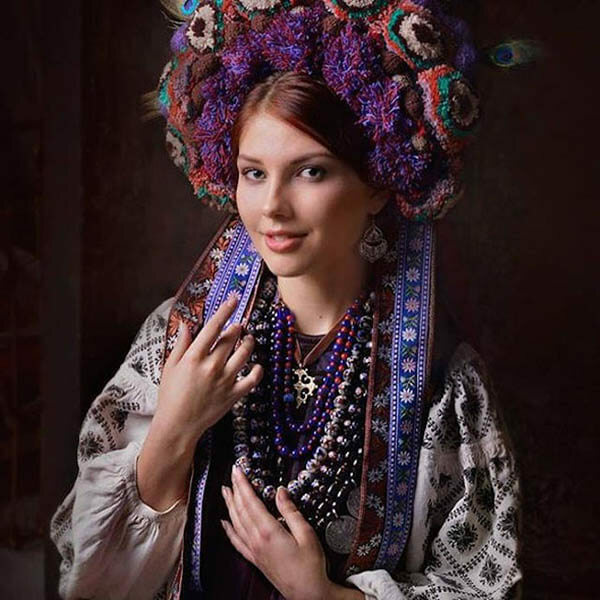 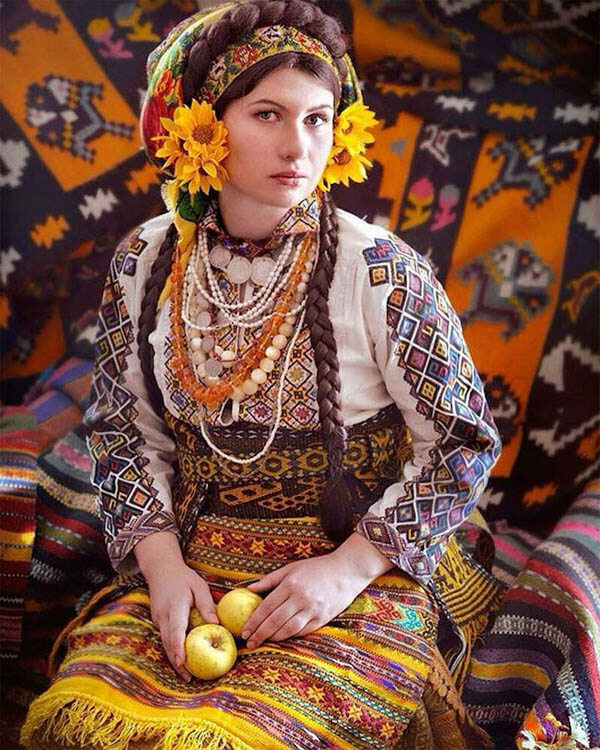 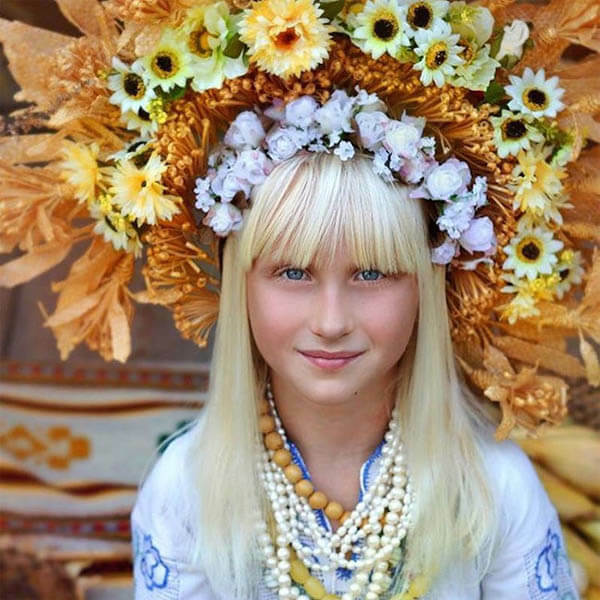 Some artists notice this trend and want to share the world the beauty and uniqueness of Ukrainian culture. 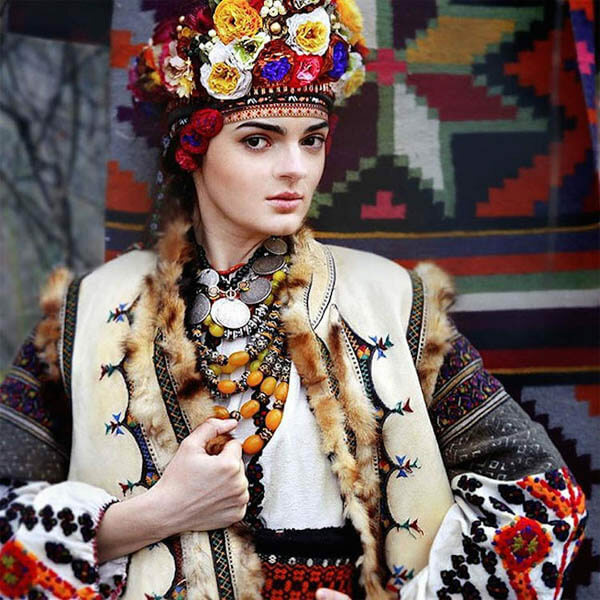 Workshop “Treti Pivni” is one of successful example. 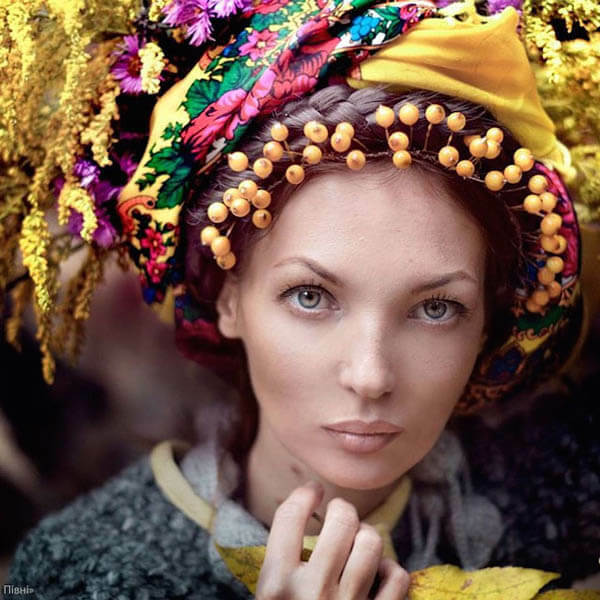 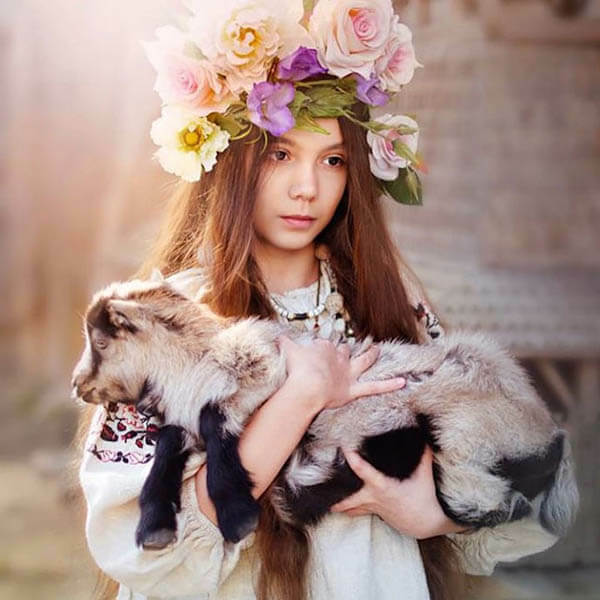 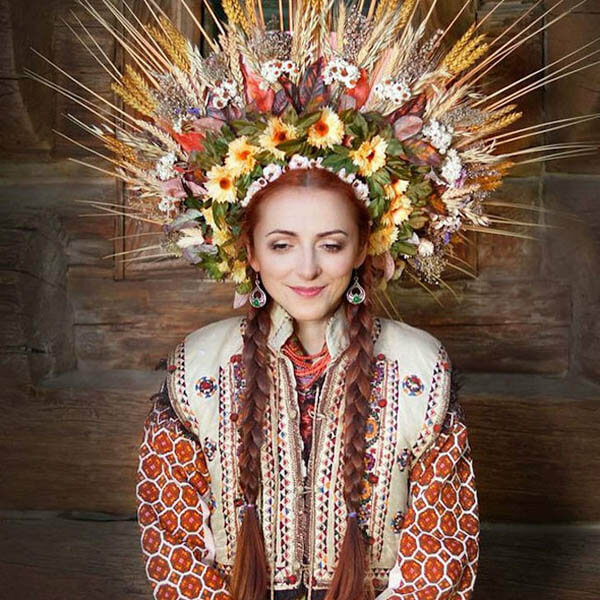 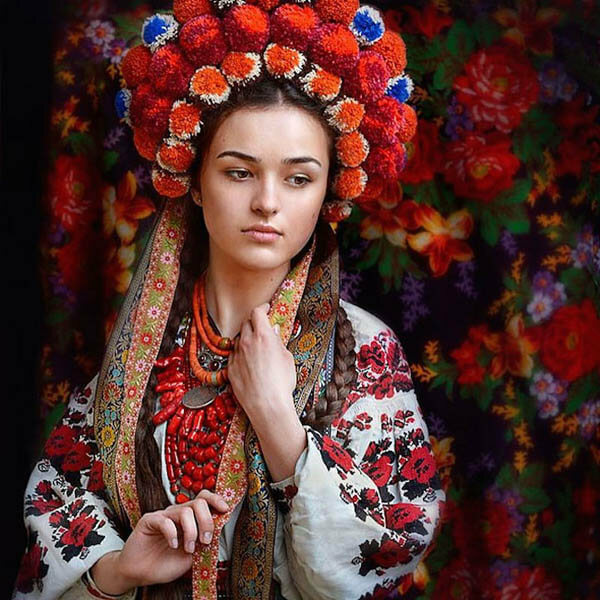 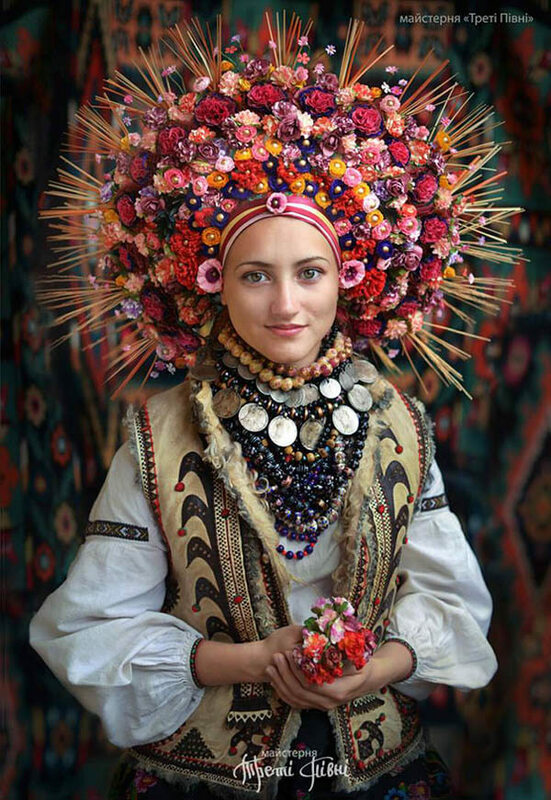 As a team of photographers, stylists, makeup artists and promoters, they are united in their obvious love for Ukraine and create a series of stunning portraits featuring women and children wearing traditional Ukrainian headdresses. 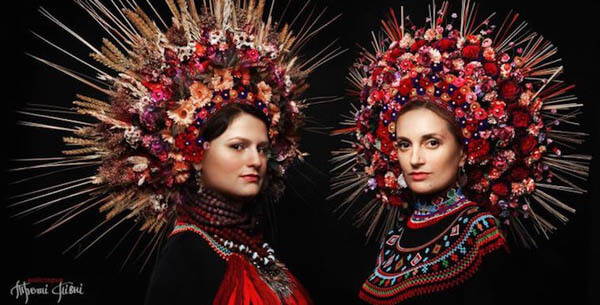 It was created to pay homage to their homeland while sharing a message of peace, tenderness, and knowledge of the Ukrainian culture with the world. 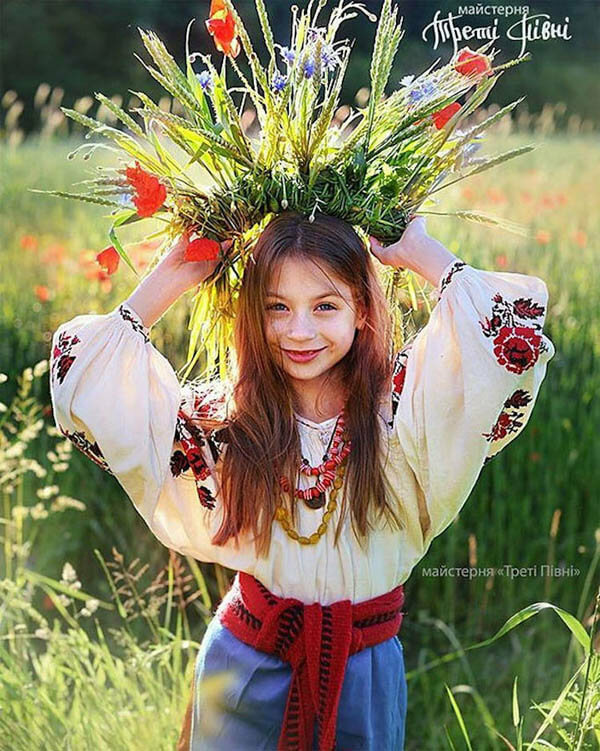 Here are some of our favourites and you can find more on their Instagram.